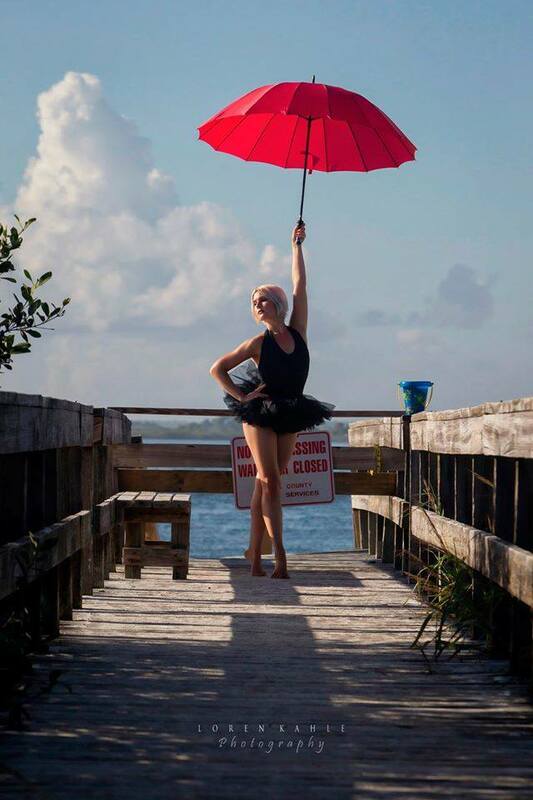 BIO -Darci Ricciardi is a native Floridian from the Treasure Coast who has trained in ballet, jazz, modern, and tap. After graduating from University of Florida's College of Journalism and Communications, she moved to Orlando in 2008 to work in radio sales, but her real passion is still performing. She has danced with DRIP, William Marchante’s Casting Shadows Productions, choreographers McClaine Timmerman and Jill Lockhart, Elise Frost’s Red Right Return Dance Company, and most recently John Didonna’s “Phantasmagoria V: Death Comes For All.” She has recently added fire eating, breathing, and dancing to her resume, along with being a magician's assistant. If you live in Central Florida chances are you have heard her on the radio. In addition to having voiced over 100 commercials, Darci keeps a regular performance schedule choreographing, modeling, dancing, acting, and fire breathing all while keeping things organized here at Sky Candy. Darci's energy, enthusiasm, and professionalism not only make her an excellent host, but a real asset to any team she finds herself working with.